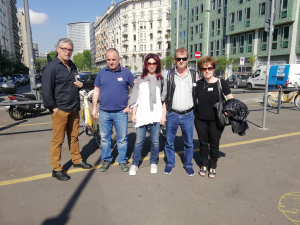 A Beaconing Treasure Hunt was organized in Milano during the workshop “Applications game mechanisms (gamification) in the educational process and the interaction with the student’’ organized in Italy by imaginary for 10 Greek school teachers within their Erasmus+ Programme study visit. 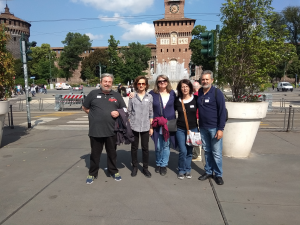 The 3 days programme included Technical Teacher Training on gamification with special focus on the BEACONING approach and solution, and a final treasure hunt around Milan. 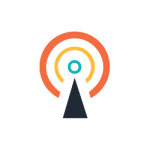 Sound methodology, useful innovation and great fun were the key to success!